Train with your buddy and 2 experienced instructors! 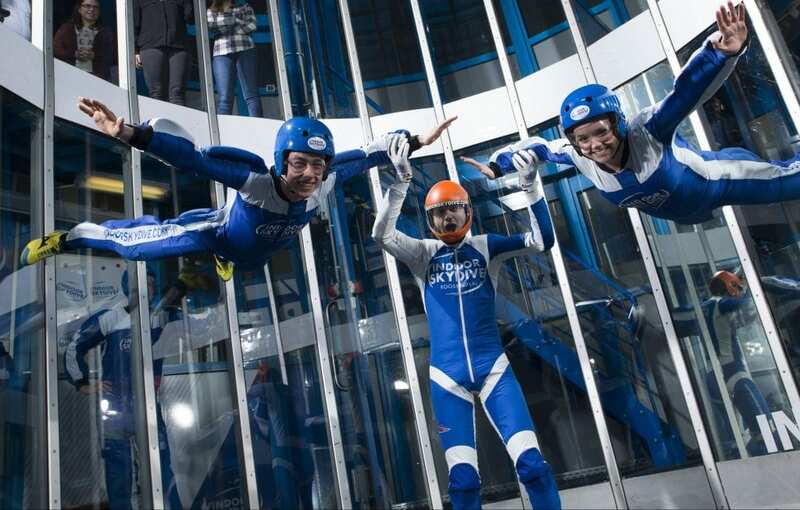 Especially for frequent flyers who want to learn more of indoor skydiving, there are 2 + 2 camps. 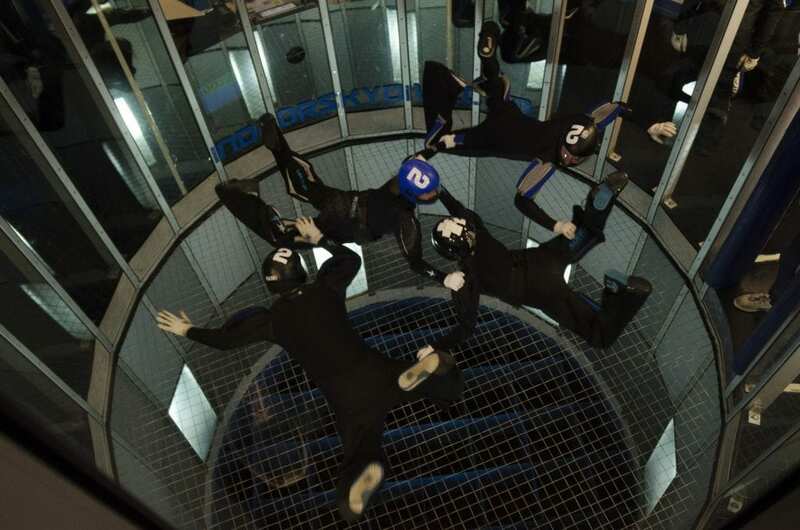 As a couple you will train with two experienced coaches to learn to fly together in the tunnel. As a follow-up to the FS2 (2Tunnel) discipline, a 2 + 2 camp gives you the opportunity to get in tocuh with FS4. With this discipline you will learn to fly with 4 people in the tunnel. 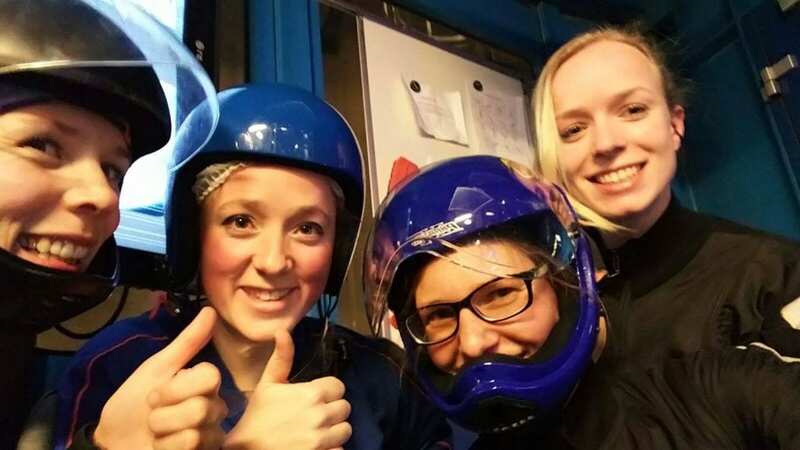 It is possible that 2 independent duo’s, who follow the same training program at Indoor Skydive Roosendaal, will be linked to each other so that they can follow a 2 + 2 camp together. In addition to the fact that the camps for 2-way teams are interesting, a 2 + 2 camp is also interesting for existing FS4 teams who want to train. So, also for the more experienced skydivers. The emphasis is based on flying together. When you learn to fly with 4 people, learn to correct each other and respond to each other’s maneuvers. A very good discipline to speed up the progress and develop good control in the tunnel. The fun of this concept is that you are often linked to another duo, so you will meet other skydivers. Do you want to join our 2 + 2 camps? Call us, or get in touch by the form below. A place will be reservated!